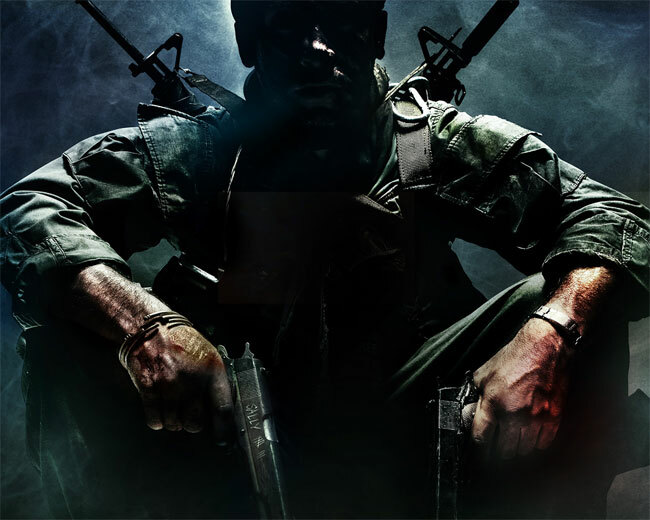 Further to our earlier article covering the sighting of a poster revealing that the new Activision Call of Duty: Black Ops Annihilation DLC would be arriving at the end of June. Activision have now confirmed that this is indeed true and the new Call of Duty: Black Ops Annihilation DLC will be arriving on the Xbox 360 on June 28th, and arriving on the PC and PS3 at a later date. In celebration of the new Call of Duty: Black Ops Annihilation DLC Treyarch will offer a double XP weekend starting July 1st.